Ask anyone under 30 what “Wendy’s Roasts” are, and there’s a pretty good chance they’re at least familiar with Alonzo Lerone’s viral reactions videos, where he reads off a laundry list of exemplary tweets from the Wendy’s Twitter handle (yes, the fast food burger joint) in which they mercilessly make fun of users who @ tweet them. As a marketer, if someone floated you the strategy of “hey, I have an idea—let’s ridicule people on the Internet for fun!” you’d probably have them cleaning out their desk by EOD. 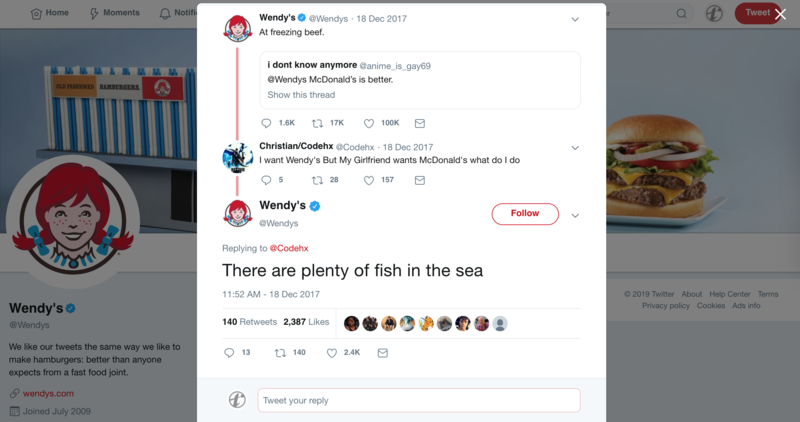 So among the rising tide of ad blockers and “skip ad” button pushers, how do brands like Wendy’s expertly navigate the treacherous seas of the marketing world today? Evolution, my dear Watson. It’s no secret that today is the most media-saturated era we’ve ever lived in. That being said, it’s also no secret that any company worth its salt is pushing some sort of marketing effort to get a share of the pie. But having to sift through a constant barrage of information in order to get to the content we’re seeking has had the inadvertent effect of desensitizing us to basically every traditional marketing effort there is. And unless you’re part of a massive corporation, having banal ads is not only a waste of money: it’s a wasted opportunity. 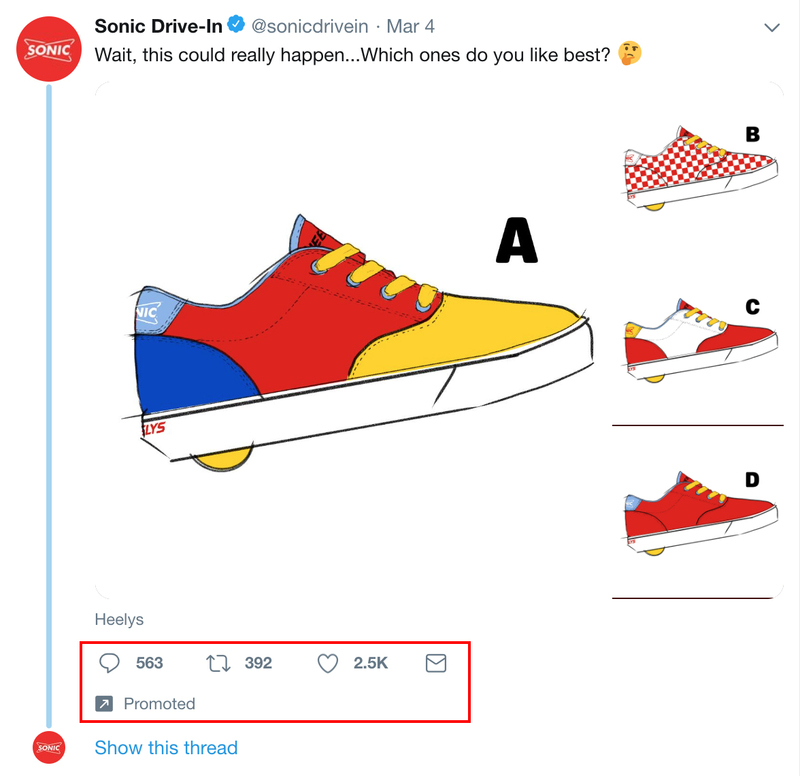 A better way to use promoted content is to forego the instinct to talk about your boring product (be honest with yourself about that one), and instead, participate in the popular culture of the time, the way Sonic Drive-In did by taking advantage of Heelys nostalgia. Great, so what about brands that can’t afford to beat a dead horse? Better yet, what about brands who don’t want to beat a dead horse because they want to be smart about their marketing efforts? Allow me to refer to another Twitter Titan: Denny’s Diner. Like Wendy’s, Denny’s has figured out how to get around the whole “skip ad” mentality. In fact, people are willingly interacting with Denny’s and Wendy’s ads. “How?” you might ask. To understand what I mean, you have to have to understand one thing: any time your brand name or logo is associated with a piece of content, it’s automatically an ad. If this comes as a shock to you, then you’ve been thinking about advertising in this era all wrong. It’s the same reason that Geico’s “Unskippable Ad Campaign” of 2016 was also such a hit. People see ads constantly. We’re tired of seeing ads. The best ads are the ones that don’t feel like ads. Boom. 8k likes and 1.5k retweets. For free. 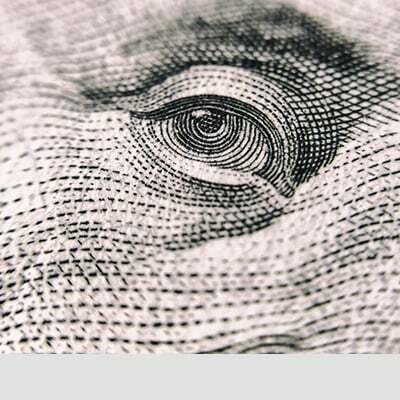 How many brands’ Twitter accounts can lay claim to that sort of earned media impression? 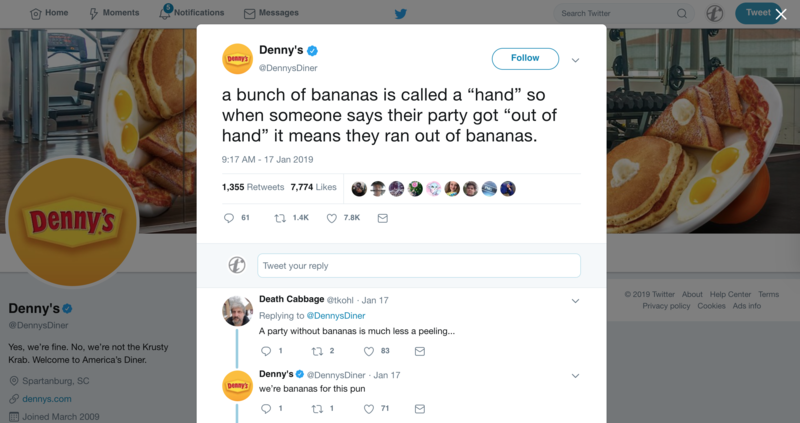 I’ll tell you right now that McDonald’s Twitter handle has almost 7 times as many followers as Denny’s does, but Denny’s consistently gets thousands of RTs. McDonald’s does not. This point segues nicely into another important point that Wendy’s/Denny’s has figured out. Like I said, unless you’re just trying to let people know you exist, this is a really wasted opportunity. 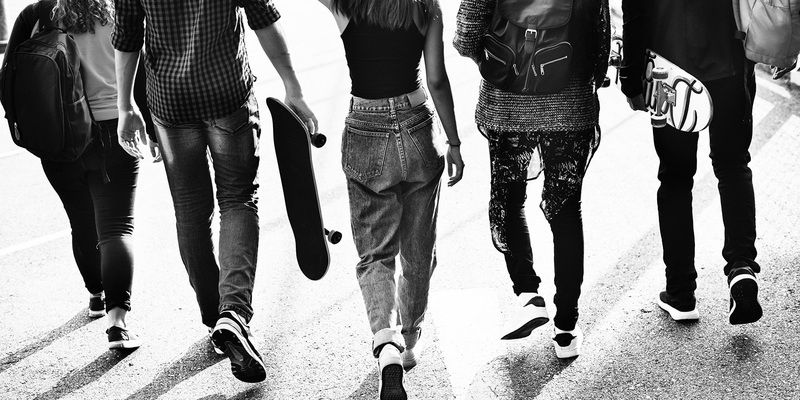 It’s a delicate balance, but if you can truly get a grasp on how to talk like a younger audience (or here’s a thought: hand the reins to an actual young person), you’ll have a better chance at getting your content to go “viral.” After all, “viral” content is just earned-media that performed really well. I’d like to emphasize that “using more emojis and hashtags” is patently not what I mean when I say “talk like a young person.” That’s the “pandering” side of the “delicate balance” I mentioned. If you’re going to use emojis, you need to know how to use them “correctly” (the Summoning Circle meme of early 2019 is a perfect example of this). Truly, the only way to understand the vernacular of young people today is to participate in it. It’s esoteric, full of meta in-jokes (memes), and oftentimes, layered in several tiers of both. A good way to get a grip on this nuanced language is to follow “Twitter celebs,” like @biticonjustine, @chrissyteigen, @arianagrande, or various “stan Twitter” accounts (if you don’t know what those are, it’s a pretty telling sign that you don’t spend enough time in the cultural trenches of Twitter). 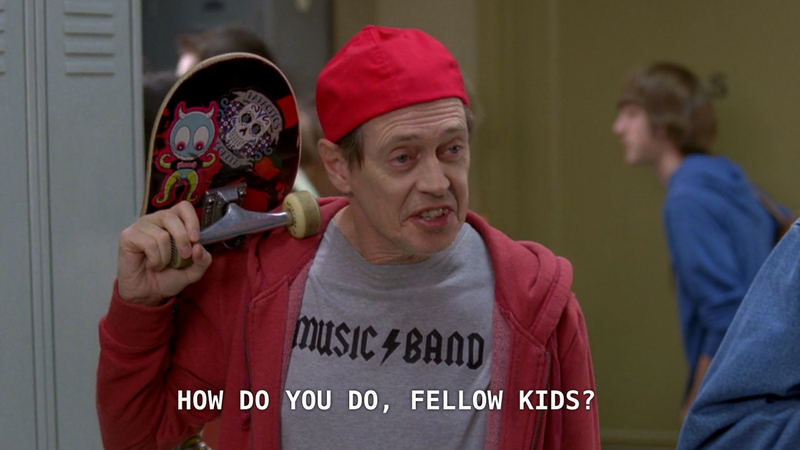 Just like any actual language, it’s hard to just “tell you how young people language works.” But I’ll tell you right now that there are brands that “get it.” And they’re killing the social media advertising game right now, all while spending basically zero money. And if you think sounding like these people is “beneath your brand’s dignity” or something like that, well, I’ve got some bad news for you, gramps: that’s la lengua franca in today’s growing consumer landscape. Delicately put: get with the times, daddy-o. 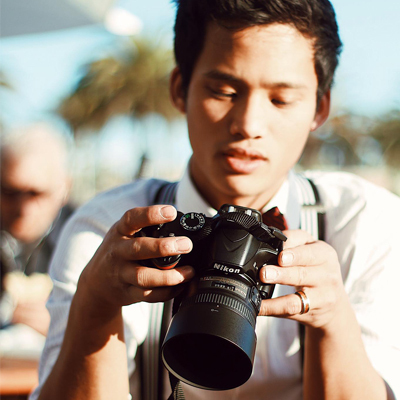 Alex is a writer, photographer, and vehement advocate of the Oxford comma. He subscribes to nuanced perspectives on the function and form of narrative storytelling, as well as the weekly Taylor Swift newsletter. Most days, you can find him buried in the trenches of popular culture—because he believes that in order to connect with audiences, you have to be part of one, first.